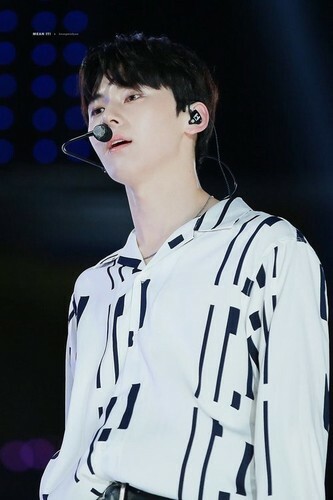 Minhyun❤. . HD Wallpaper and background images in the Wanna One club tagged: photo kathi minhyun hot wanna one.